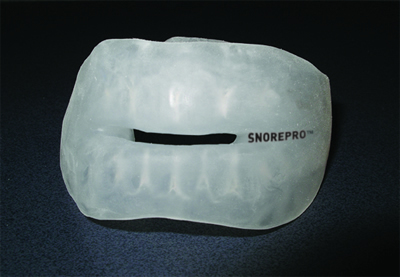 Each Snorepro is completely custom made and no two devices are ever the same. 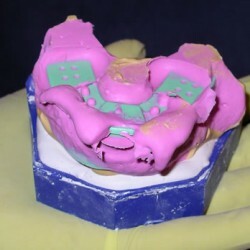 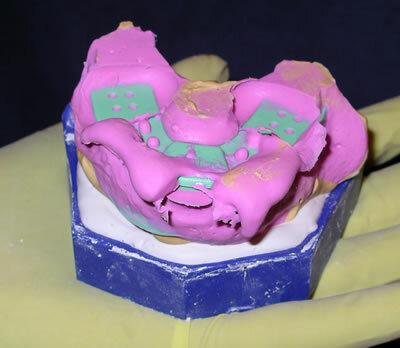 Taking impressions of a patient’s teeth is the first step of many actions required to provide a finished product that is both functional and comfortable to wear. 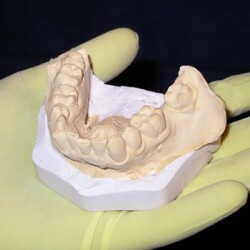 Optimising the forward position of the jaw is vital. 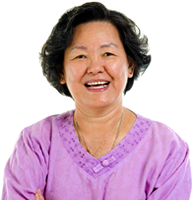 Determining this optimal position is achieved through a special measurement process which also incorporates detailed health and lifestyle information obtained from the user at the time of initial consultation. 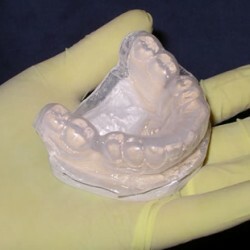 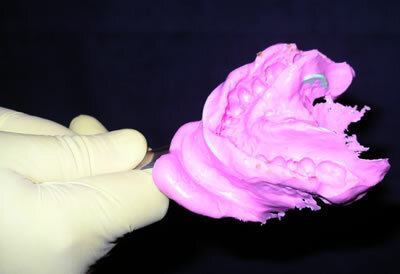 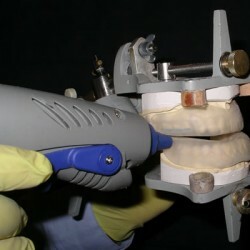 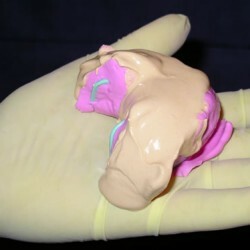 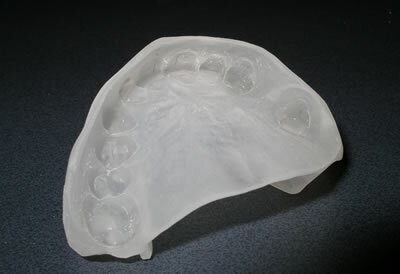 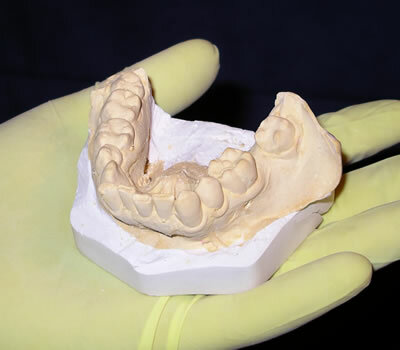 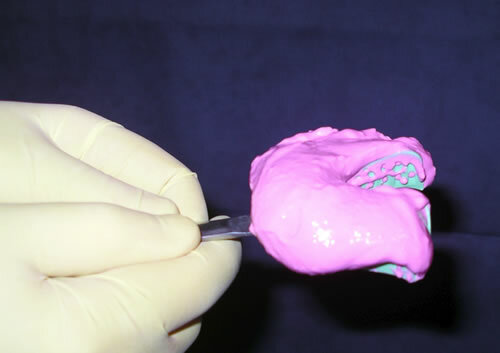 Dental models of the patient’s teeth are then made in specialised dental labs. 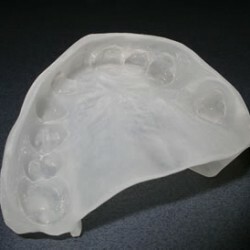 These models are eventually used to construct the completed Snorepro device which is made from high quality dental plastic, specially formulated for safe use as mouth guards and other oral appliances like Snorepro. 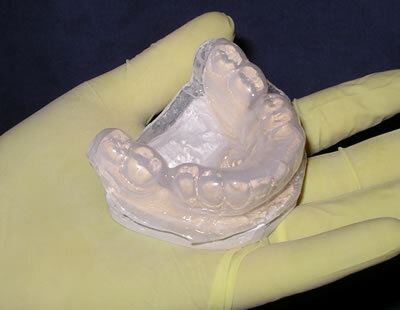 The dental plastic meets international safety standards and has been in use around the world for many years. 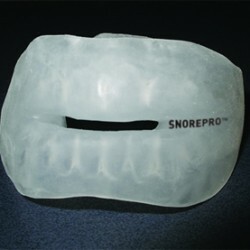 Each completed Snorepro takes many hours to make and is hand crafted for the best possible results. 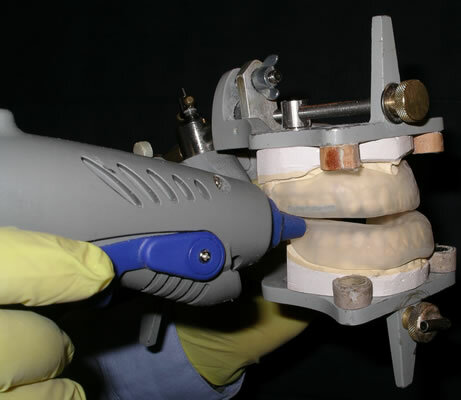 Once the finished device has been fitted by a Snorepro professional, further adjustments if necessary may take place to ensure the highest level of comfort possible.